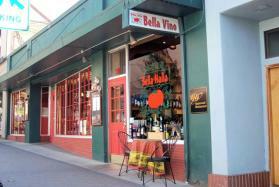 A traditional Italian restaurant located in downtown Port Angeles. We feature fresh seafood, locally grown organic vegetables, wine bar and retail wine sales. Offering a wide range of cuisine, including an exquisite dinner menu, an award winning wine list and take-out. Bella Italia exemplifies the soothing ambiance of authentic Italian hospitality. 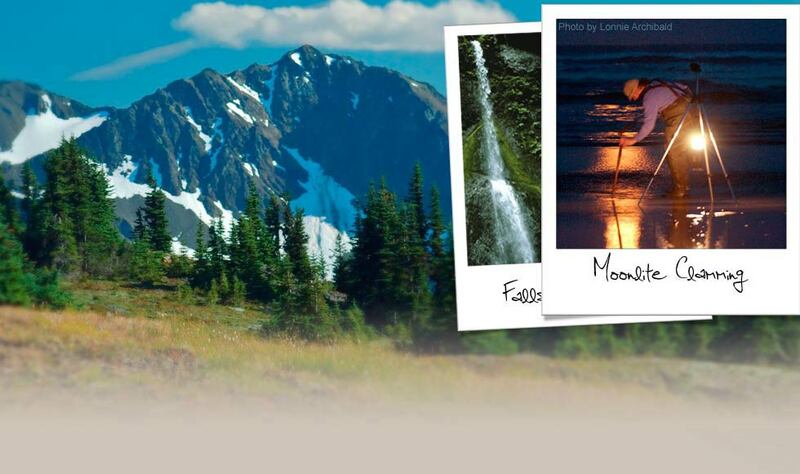 And yes, we’re really the restaurant featured in the book Twilight and we do serve mushroom ravioli! This restaurant featured in the book “Twilight.” Special Twilight menu item!